This Leicester City retro shirt home 2007-2008 is an original classic football shirt. 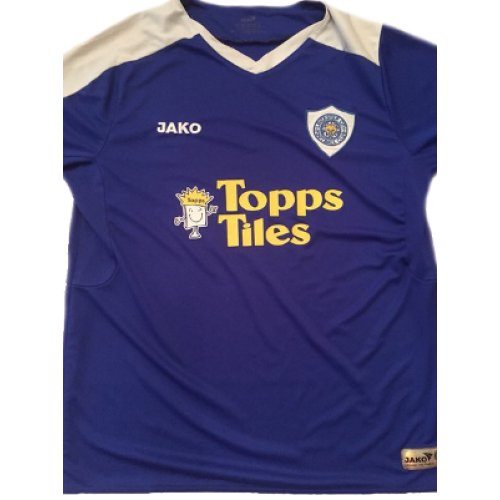 Leicester City's last deal with kit supplier JJB Sports came to an end on 9 May 2007. It was announced on 30 May that Topps Tiles would be the kits sponsor in a two-year agreement. 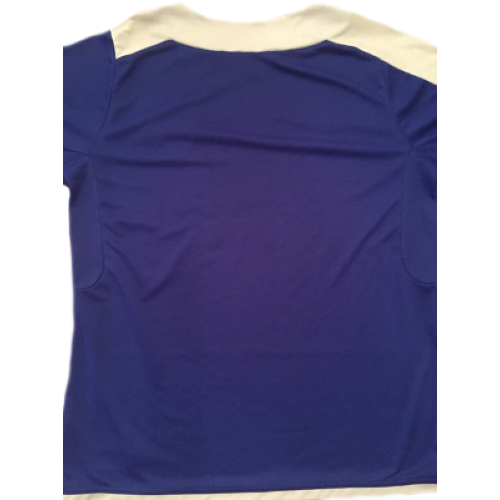 On 26 June it was announced the new kit would be produced by Jako and would be an all blue kit. 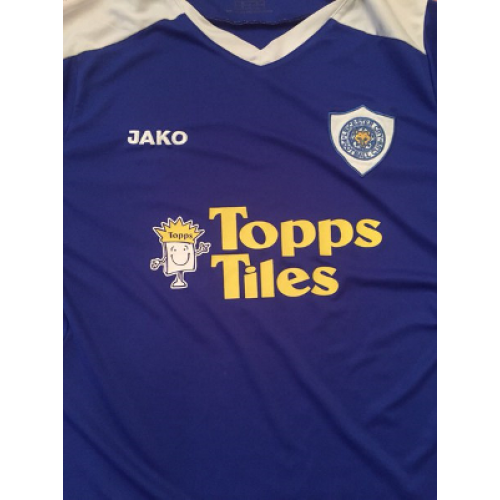 The last time Leicester City wore an all-blue kit was during the promotion season of 2002–03.